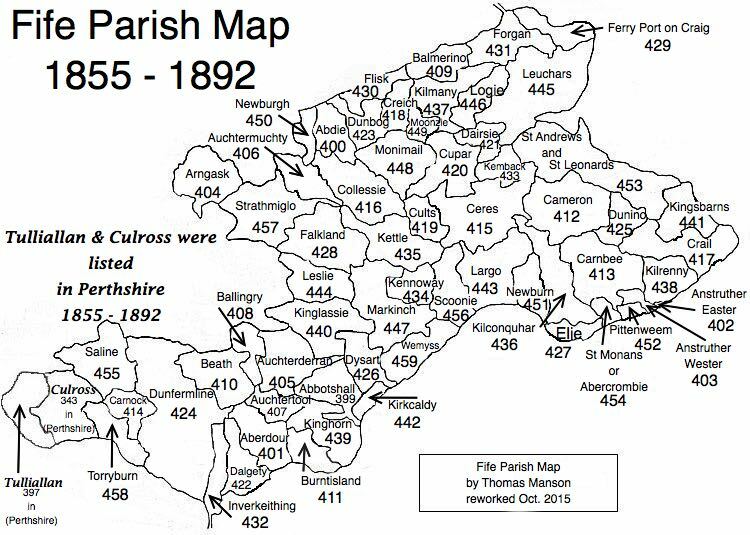 Parish of Newburn – The Fife Post………..for genealogy and historical information. NEWBURN, a parish, in the district of St. Andrew’s, county of Fife, 2 miles (E. S. E.) from Largo; containing the village of Drumeldrie-Muir. This place, originally called Drumeldrie, obtained its present name from a stream which, deviating from its ancient course, now intersects the greater portion of the parish. The church, which is well situated, was built in 1815; it is a substantial and neat edifice, affording ample accommodation for the whole of the parishioners.